Are you a fan of simplicity and not having superfluous details on your wallet? Check out this stitches wallet ($40) by Tyler Pratt, same gent who brought us this iPhone Amplifier. 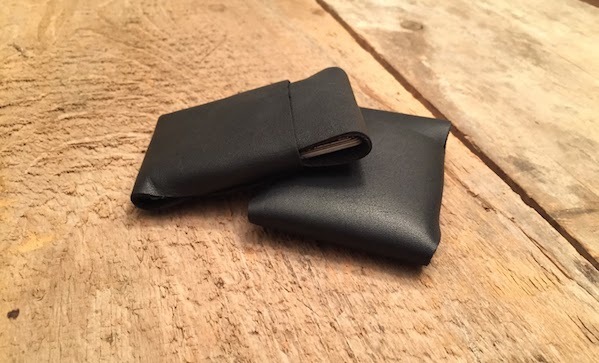 It’s a simple folding design, made out of locally sourced leather and made in Newmarket, Ontario. Ditch your Slurpee loyalty card and just carry what really matters.